Dr. Tingzon grew up in the western suburbs. 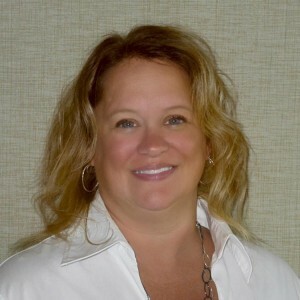 She completed her BS in Medical Technology at Andrews University in 1986. In 1990, she graduated with a doctor of dental surgery degree from Northwestern University Dental School. Following dental school, she completed a general practice residency at Michael Reese Hospital and Medical Center. There she received advanced training in restorative dentistry, oral surgery, internal medicine, and anesthesia. Dr. Tingzon practiced in Park Ridge and Hoffman Estates prior to starting her practice in Geneva in 1996. Excellence in dentistry is one of Dr. Tingzon’s core beliefs. Each year she completes many hours of continuing education. She studied TMJ and occlusal disease at the prestigious Dawson Center for Advanced Dental Education. After completing the core curriculum at the Dawson Center, she started her studies in joint based occlusion at the Piper Research and Education Center. At the Scottsdale Center for Dentistry, she completed the 2 year executive training program. In addition, she belongs to dental study clubs where she keeps up-to-date about cutting edge dentistry. Her current educational emphasis is on TMJ disorders, dental sleep medicine, and oral cancer. Dr. Tingzon’s practice focuses on comprehensive dental treatment. This includes early diagnosis of dental disease, soft tissue management, cosmetic dentistry, and TMJ therapy. She is committed to the development, education, and personal growth of her team. Membership in organized dentistry is very important to Dr. Tingzon. 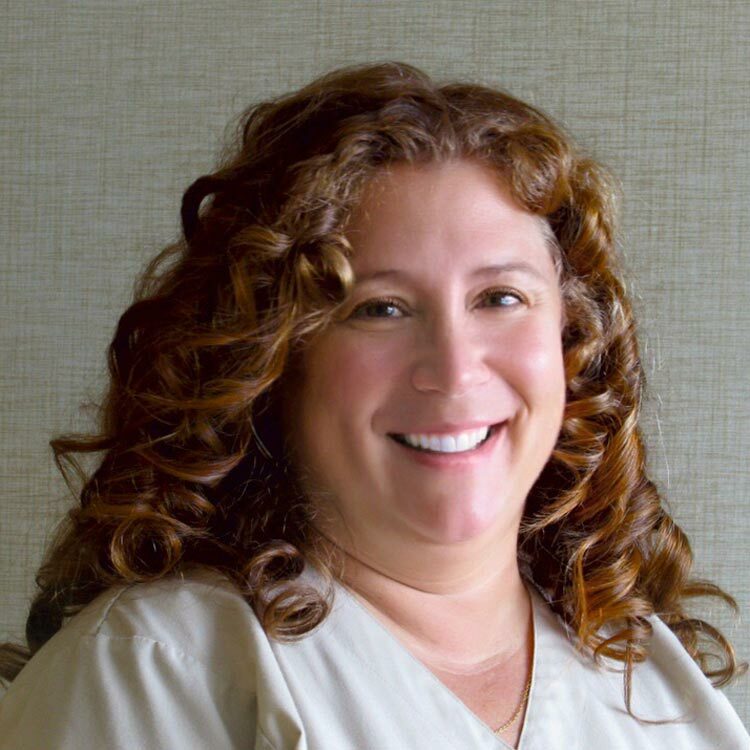 She is a member of the American Dental Association, Illinois State Dental Society, Fox River Valley Dental Society, Chicago Dental Society, Academy of General Dentistry, Somnomed Academy and American Academy of Cosmetic Dentistry. She is a past president of the Fox River Valley Dental Society. Dr. Tingzon has represented the Society at several ISDS Annual Sessions as a delegate. She has meet with our local legislators both here and in Springfield to promote the interests of the dental profession. When Dr. Tingzon is away from the office, she enjoys spending time with her family. Her nieces and nephews are the joy her of life. Among her interests are travel, gardening, and crafts. Dental health is a collaborative effort and we are very proud of our professional team. There is a mouth-body connection; and teeth and gums reveal the inside story of your overall health – from signs of diabetes to heart disease to osteoporosis. Every team member believes in treating the whole person, not just their teeth. They are here to assist you in all aspects of your dental experience. All team members are CPR certified. Our highly educated clinical team consists of hygienists and treatment coordinators. Each member brings years of experience in their field. They regularly attend continuing education courses in their pursuit of excellence. This allows them to be current and up-to-date in the services, materials, and equipment we use in our office. They work with, and educate our patients to prevent, improve, and treat conditions associated with the teeth and gums. Our business team is highly knowledgeable. They will gladly assist you with your appointments and any questions related to your insurance and recommended treatment. 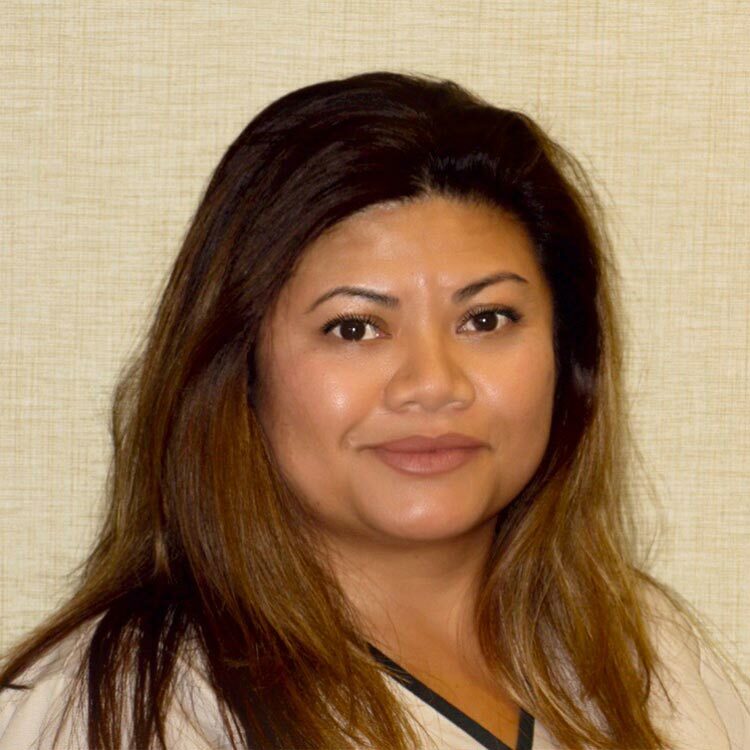 Julie has been working in the dental profession since her sophomore year in high school and joined our team in 2008. She believes that dentistry is a rewarding profession. Working with our patients and getting to know their families as well as meeting new patients are what she enjoys the most. Date has been part of our dental team since 1998. She loves spending as much time as possible with her family and looks forward to meeting new people every day. 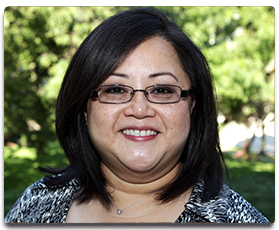 Rosemarie has been part of the team since 2008. She has been in dentistry for 30 years and has been blessed to work in excellent practices, including ours. She loves what she does and looks forward to getting to know you.